Doragon Baiku was made for beansjam (and got 4th place! Woohoo!) by a team of seven people. I was responsible for Programming. 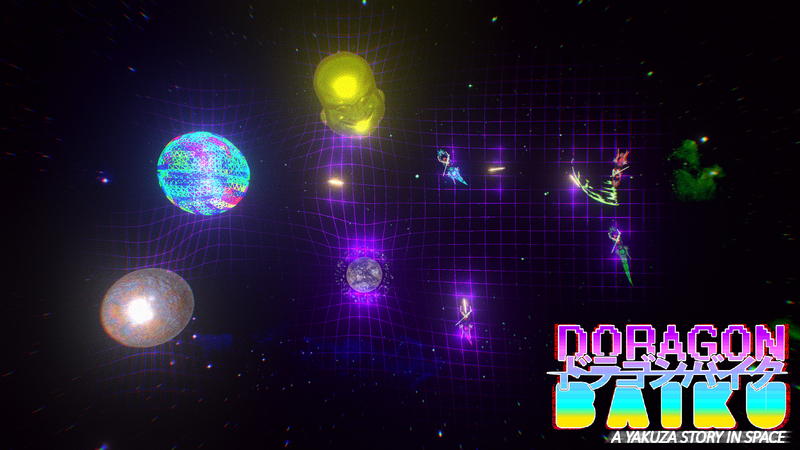 Doragon Baiku is a 4 Player Multiplayer Gravity Shooter with Yakuza Space-Bikes and Laser Katanas… IN SPAAACCEEE! Check it out on gamejolt if you are interested!